(19 reviews) Write a review! Flex, Loft, Shaft, Condition will change. Dexterity, Flex, Type, Shaft, Condition will change. Flex, Type, Shaft, Condition will change. Flex, Type, Shaft will change. Flex, Type, Loft, Condition will change. This products qualifies for our 30-Day Playability Guarantee, allowing you to return the club within 30 days of purchase if you are unhappy with its performance. View 30-Day Playability Guarantee Policy Details. 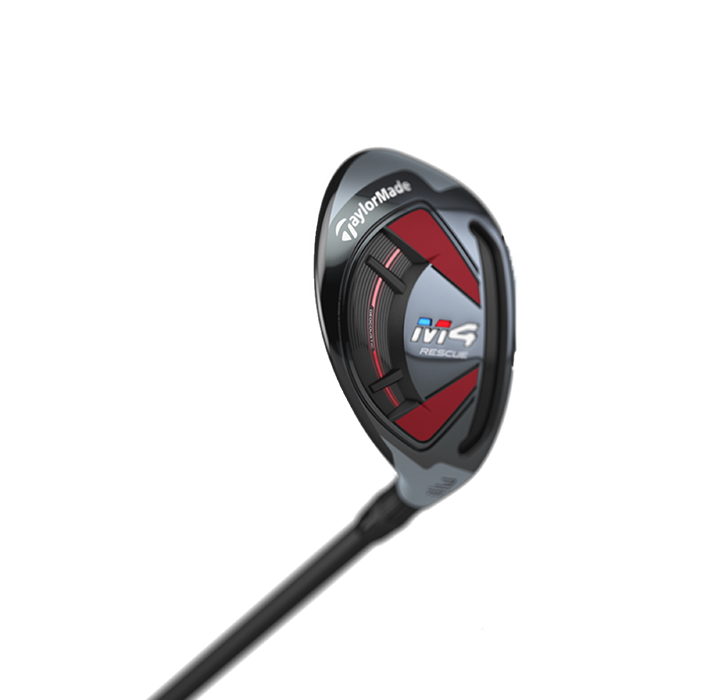 The TaylorMade M4 rescue will be your “go-to” club for any situation on the course. The M4 features two internally split mass pads that increase inertia for more ball speed across the face and a two-tone crown cosmetic in a low profile shape for a confidence-inspiring look. The revolutionary Speed Pocket has been lengthened to increase flexibility and distance across the face while preserving ball speeds for consistent distance. Soft swing, easy launch and super straight. Even out of deep rough! Got a "Like New" 3H. Very quick shipping and the club was actually brand new. I already had the 4H, so this completed my long irons. 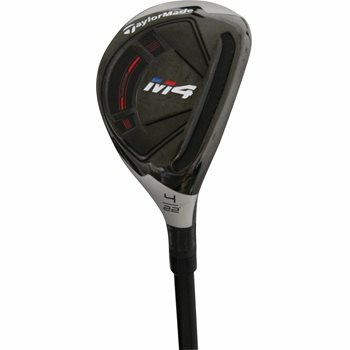 You have to at least try these M4s... Awesome clubs. Ordered the product and it was delivered as promised. The product was used but in very good shape. I still need a couple of clubs to complete the set and you can bet I will be ordering from Global Golf. This is the first hybrid I've owned and it has yet to disappoint. It's very forgiving and I've hit very few bad shots with it. Highly recommend! Very happy with looks, feel,and distance. Consistently longer than my old rescue clubs. 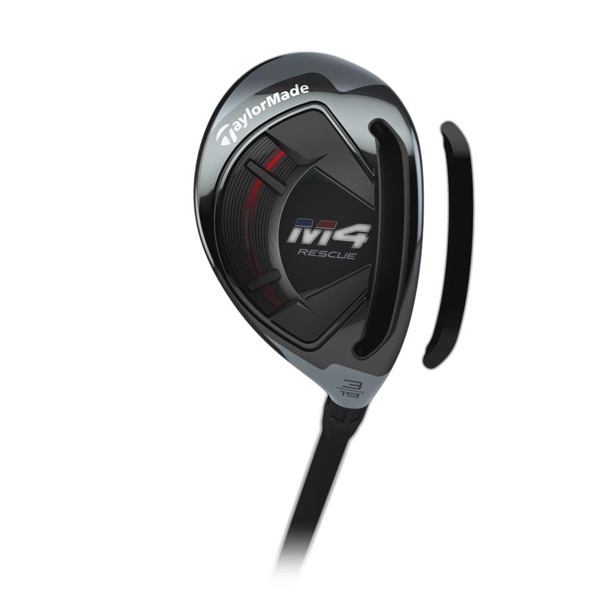 The TaylorMade M4 Rescue is longer and more forgiving thanks to the following features. 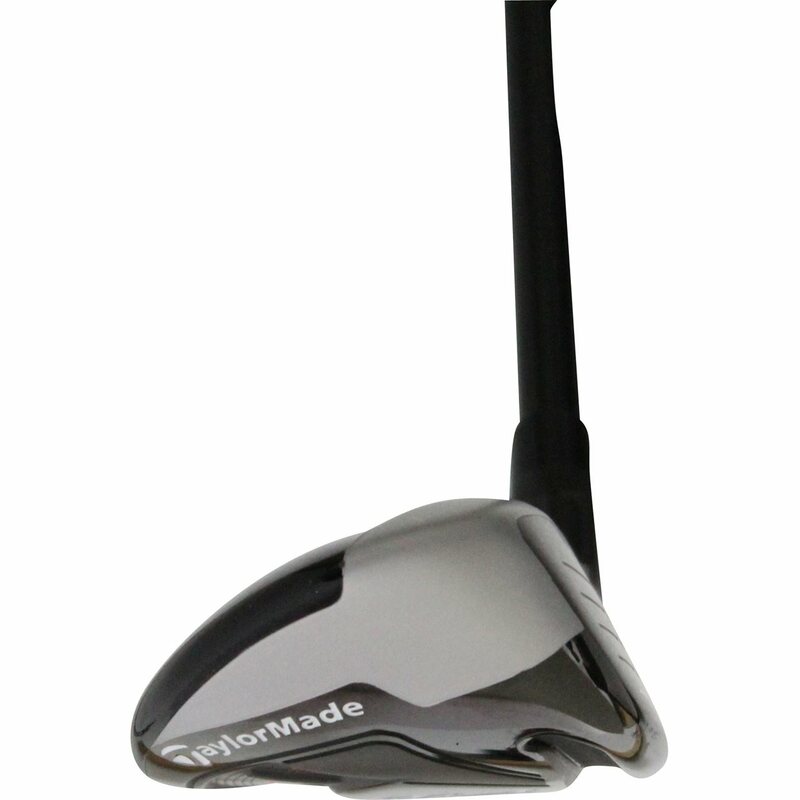 Inside the TaylorMade M4 Rescue are 2 split weights. 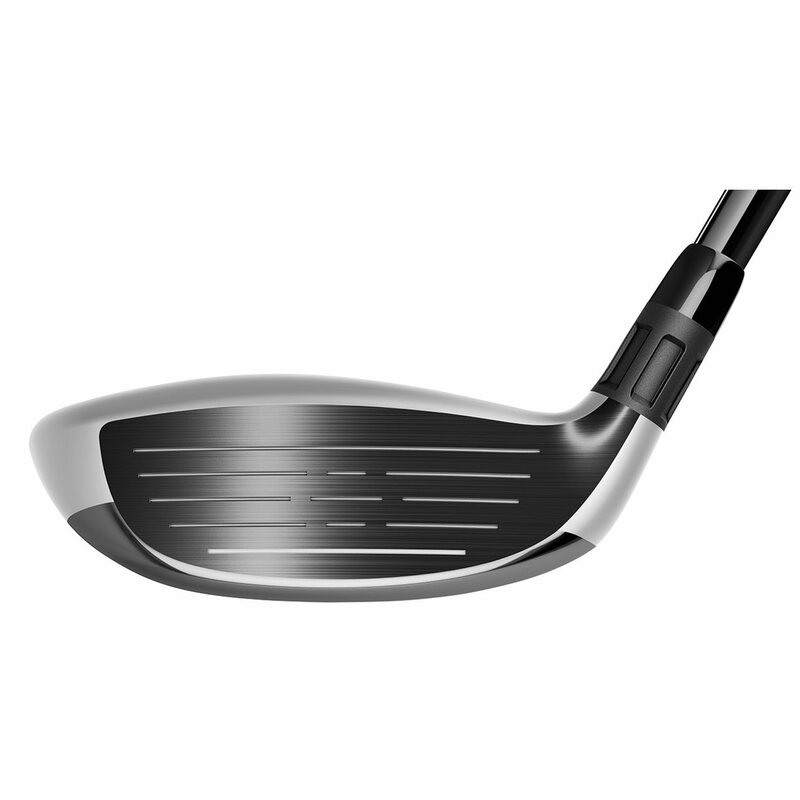 They form a wide "V" pattern and increase the forgiveness of the club by concentrating more weight on the perimeter. The weights also deliver more ball speed all shots for greater distance. A redesigned Speed Pocket sits behind the face of the M4 Rescue, on the sole. This speed pocket is longer, helping more of the face flex at impact. Shots hit all over, and especially low on the face, will get a boost in ball speed. For a golf club, better sound leads to better feel. 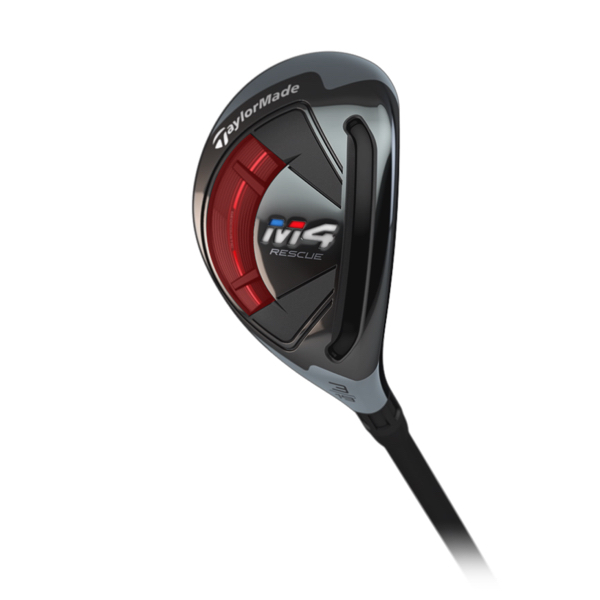 TaylorMade takes their Geocoustic and revamps it on the M4 Rescue. Designers took weight out of the sole, redistributing it to increase MOI. It also gives the club a solid sound at impact.